In a country where fair and affordable housing is becoming harder to hold onto each year, we profile the people who are standing in the gap: the lawyers. And we introduce you to Lee Camp, a young St. Louis attorney who stumbled upon a case that could level the playing field between tenants and landlords in Missouri — and his client Latasha Johnson, whose eviction story sits at the center. 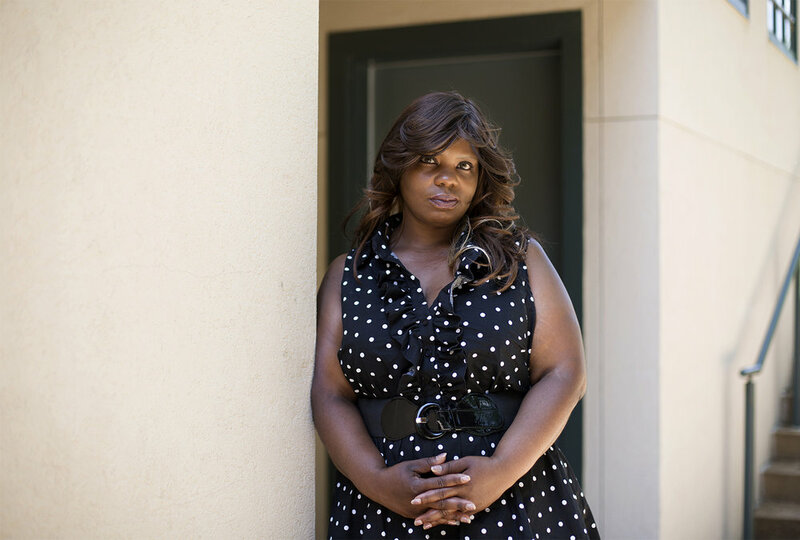 Listen to Missouri Supreme Court oral arguments from Latasha's case here. The Missouri Supreme Court has ruled on a case we highlighted at the beginning of our season. That of Latasha Johnson, whose eviction case made it to the state's highest court because of it's importance to tenants rights.. And the ruling, issued in a holiday news dump, does indeed change some things. Short story: The court ruled for Johnson's landlord. But it also laid out some really important new guidelines for tenants rights. Only problem ... they do nothing to change Latasha's situation or expunge the eviction from her record. In other words, the ruling is a mixed bag. We check in with both sides. Music for this episode was provided by Trifeckta and ClassicBeatz.